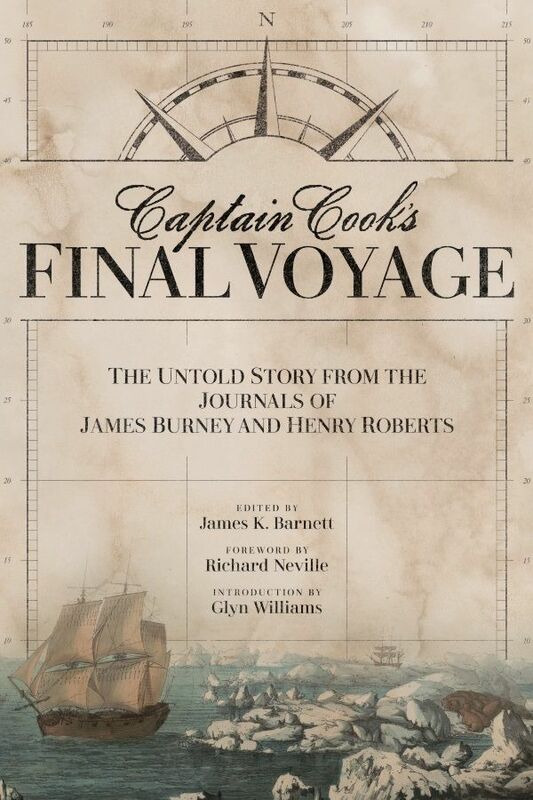 Maritime historian and researcher James K. Barnett transcribed two extraordinary but little-known journals from celebrated mariner Captain James Cook’s third exploratory expedition. 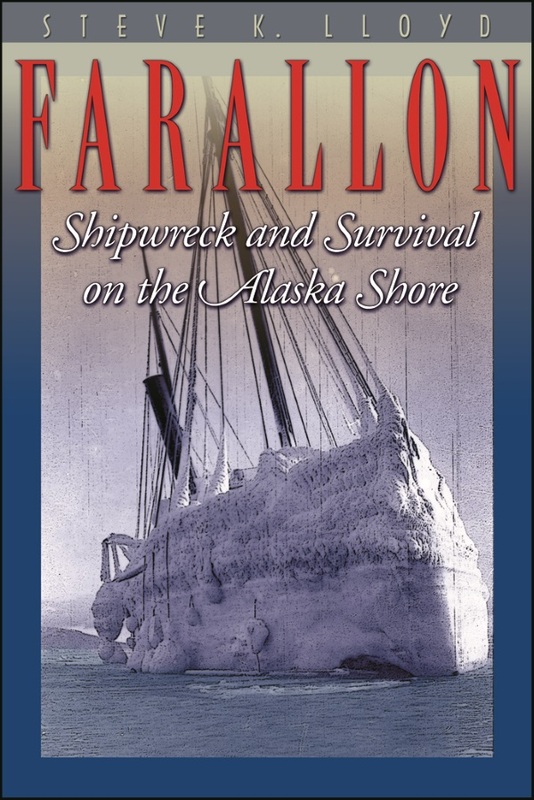 Two young officers from the voyage offer remarkable eyewitness accounts at the time of initial European contact, the first reasonably accurate maps of North America’s west coast, the earliest comprehensive report from the Bering Sea ice pack, and the dramatic story of Cook’s death at Kealakekua Bay. Particularly astonishing for accounts of landings along Hawaii, Vancouver Island, and Alaska, both journals have languished in Australian archives for over a century. Barnett adds context and commentary to complete the story. 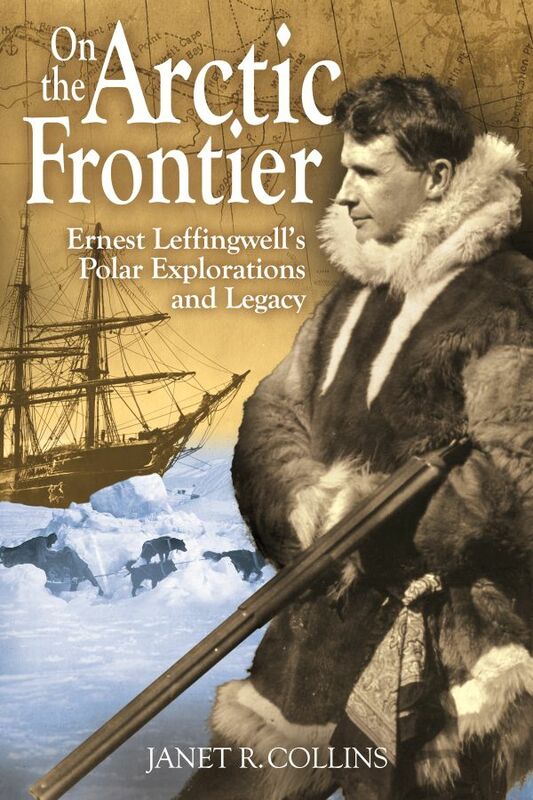 Commissioned by the British Admiralty, Cook set sail in July 1776 to confirm the outline of North America’s Pacific coastline and to search for the elusive Northwest Passage. The expedition’s two modest sailing ships, the Resolution and the Discovery, traveled to the South Seas, then chanced upon the Hawaiian Islands before reaching the Oregon coastline and the Arctic ice pack. Fatefully, the captain chose to winter in the Hawaiian archipelago, where he died in a skirmish. The crews made a second unsuccessful attempt to find the coveted route, then returned to England after more than four years at sea. James Burney was first lieutenant for the commander of the Discovery, Charles Clerke. He was active in many shore parties, prepared many of the voyage’s charts, and witnessed Cook’s death from the ship’s deck. One of the few accounts from the consort vessel, his journal provides new details and important, thoughtful impressions of North and South Pacific people and places. Working under the notorious William Bligh, Henry Roberts was Master’s Mate on the Resolution, performing essential hydrographic and cartographic tasks for the captain. He was only a few feet away when Cook was killed. His well-illustrated logbook includes coordinates, tables of routes, and records of weather at sea, but also lively accounts of shore excursions. The text is well-illustrated by the officers’ maps and drawings, as well as a host of lavish images drawn by the expedition’s official artist, John Webber. 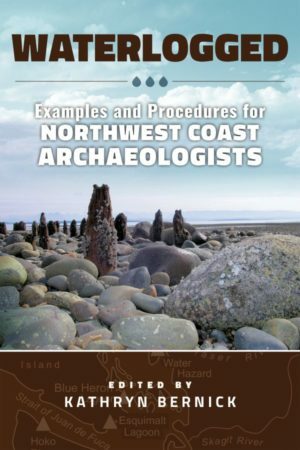 James K. Burnett is an Alaskan attorney who has written, co-edited, or contributed to multiple books and anthologies on Captain James Cook, Captain George Vancouver, and the history of Alaska. He served as president of the Cook Inlet Historical Society in Anchorage from 1998 to 2015, and found the journals and images while researching in Sydney nearly ten years ago.